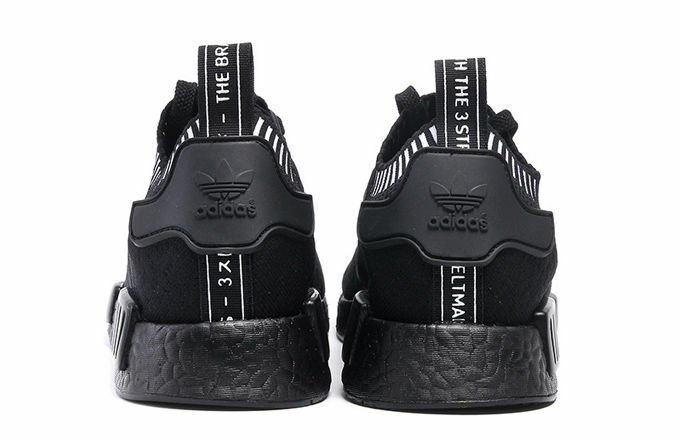 FOOTWEAR: adidas Originals x NMD R1 “Japan Black Boost” | sB! 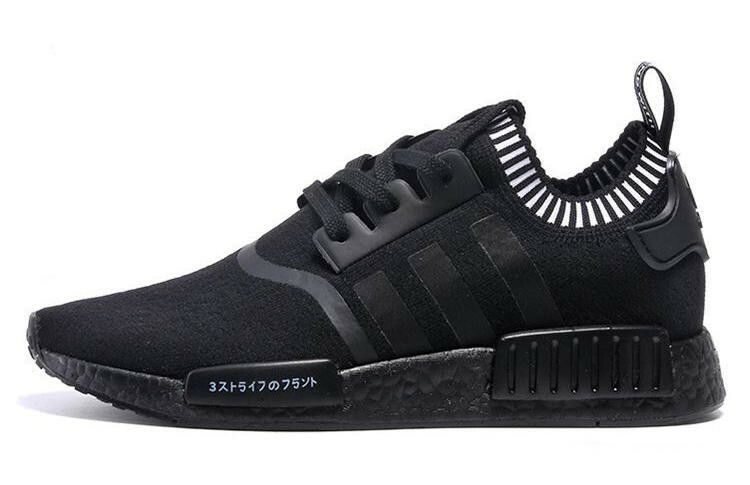 Today, adidas Originals releases the NMD R1 “Japan Black Boost”. The shoe features Japanese script in white accent to the all black base. Check select retailers to purchase the highly anticipated sneaker. This entry was posted on June 10, 2016 by Joey. It was filed under Shoes and was tagged with adidas, adidas originals, japan black boost, nmd, nmd r1.